Do you like things that go pew pew? Here at Danger Close Media Group, we are a Defense, Weapons, & Firearms Marketing Group that has the power to create demand. We also own and operate an online retail store, Shop.TacticalShit.com. We are hoping to find someone who loves not only guns, but data and Microsoft Excel as well! You will be acquiring, organizing, and maintaining data representing the awesome products we sell.  Danger Close Weapons Media Group combines the power of inbound marketing tactics with dynamic imagery, product placement, and web design to make any product go viral. We have over 20 years of experience in tactical product marketing. We have built a social media empire and a partner network that allows us to reach over 4 million shooting enthusiasts in America. We have grown a media group with over 1.5 million gun enthusiast fans with a total reach of over 4 million people per week. Our media group is comprised of brands across all social media including Facebook, Twitter, YouTube, Tumblr, Instagram, Google+, and LinkedIn.